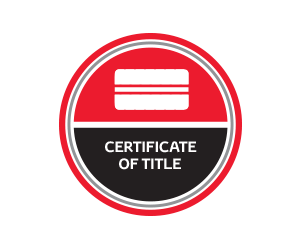 At CMI Toyota we set the benchmark for peace of mind for those in the market for a used car. We firmly believe that our used cars are not only of the highest quality, but offer the best value for your money. We’re here to make buying a used car an enjoyable experience and ensure that when you leave our dealership, you not only drive away with a great car but also a CMI’le on your face. 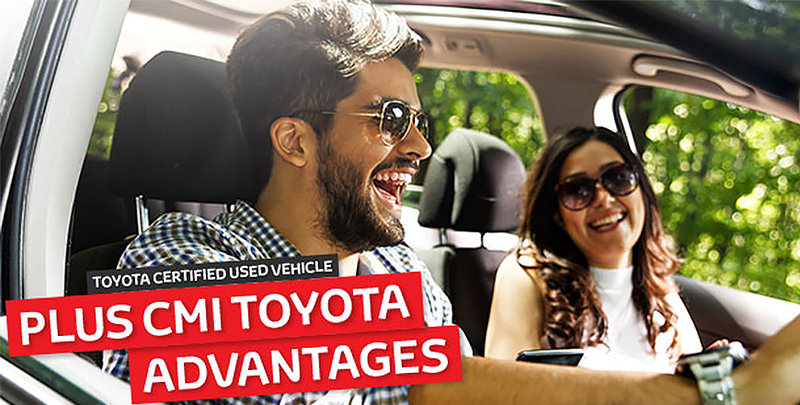 Introducing, CMI Toyota Certified Advantages. A Used Car Buying Experience Like No Other! We understands that your vehicle is an important purchase and an investment that needs to be protected. 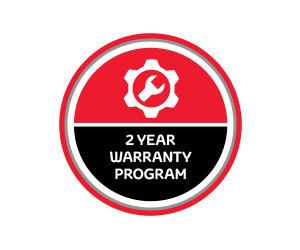 To ensure this protection is comprehensive, every CMI Toyota Certified used vehicle comes with the advantage of a free 2 year extended warranty, giving you added peace of mind. We know that servicing your car can put a strain on your hip pocket which is why all CMI Toyota Certified Used car come with the advantage of having a capped price servicing schedule so you’ll know exactly what you’re up for and puts an end to those unexpected costs and surprises. No matter how good your Toyota Certified Used is, things can still go wrong from time to time – you get a flat tyre, your battery runs flat or you lock your keys in the car. 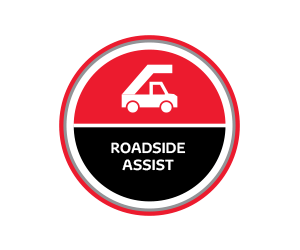 So to ease any concerns you might have on the road, we’ll give you roadside assistance. 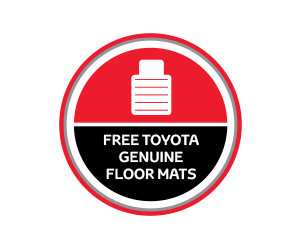 Keep your CMI Toyota Certified used vehicle looking brand new with a set of premium quality genuine Toyota carpet floor mats, free with every Toyota certified vehicle purchased. These mats are tailored for the perfect fit and will protect your car’s floor from daily wear and tear. 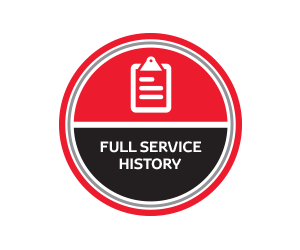 All CMI Toyota Certified used vehicles come with a full service history. This ensures the vehicle has been maintained to factory specification and gives you added peace of mind knowing that the vehicle has been properly cared for in the past. Our Toyota trained technicians conduct a rigorous and exhaustive quality inspection on each vehicle to determine if it's eligible for resale. If the car meets our strict criteria, then it’s reconditioned to Toyota’s exacting standards and presented on our yard for sale. When you drive away in a CMI Toyota Certified used vehicle you can be sure of its past. The independent CarHistory background check checks that the vehicle is clear of financial encumbrance, has not been written off, is not storm or flood damaged, has not been stolen, nor has its odometer been tampered with. 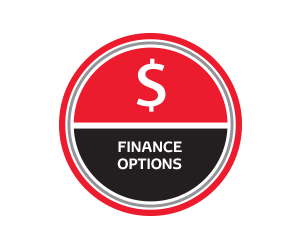 Each one of our CMI branch locations employs a team of dedicated finance and insurance professionals experienced in providing solutions to fund your next vehicle purchase. Whether your vehicle is for business or personal use, allow our finance consultants to tailor a payment package to suit your personal needs and budget. Don’t want the hassle and inconvenience of selling your car privately? 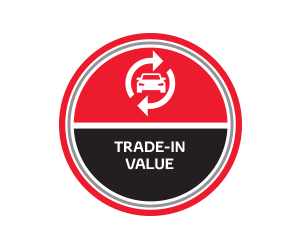 Allow our appraisers to value your current car and trade it with us against your Toyota Certified used vehicle. With a vast network of industry buyers available to us, we work with them to ensure you get top dollar for your traded vehicle.